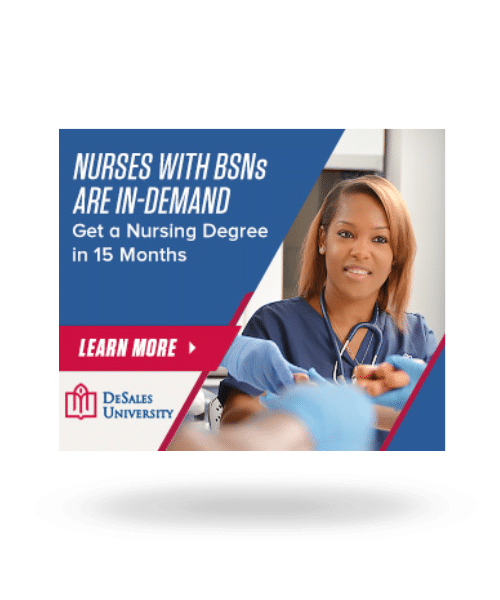 Drive high-quality candidates into the well-respected, 15-month Accelerated BSN Program at DeSales University. Through digital display ads, Facebook ads and retargeting efforts, we pursued candidates for the program that were either nursing students looking for an accelerated option or students possessing bachelor’s degrees in other fields who were looking for a new career path. We designed display ads with messaging and images that appealed to our two target audiences. Each campaign had a unique landing page that talked effectively to each audience. 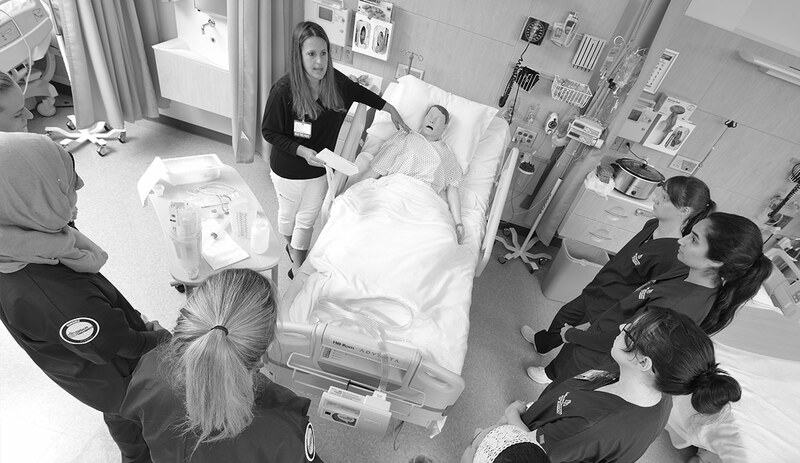 The creative approach touted the accelerated 15-month program as well as the demand for nurses possessing a BSN degree. After defining our target audiences, we strategically geo-fenced key locations to concentrate our message in places frequented by college seniors, recent graduates and medical professionals. The three-month campaign drove a 45 percent increase in website page views in both organic traffic and traffic via search. It also generated 140 conversions. Overall engagement was strong as time on page for the dedicated landing pages was well over two minutes (2:25). Facebook ads produced an excellent CTR of 3.70% and the best-performing display ads used in the geo-fencing effort had impressive CTRs between 0.645% and 0.437%. The three-month campaign drove a 45 percent increase in website page views in both organic traffic and traffic via search. Overall engagement was strong as time on page for the dedicated landing pages was well over two minutes (2:25). Facebook ads produced an excellent CTR of 3.70%.